Rustler Yachts Ltd [“The Company”], as a Data Controller, declares its commitment to comply with all current and anticipated Data Protection laws applicable to the UK. 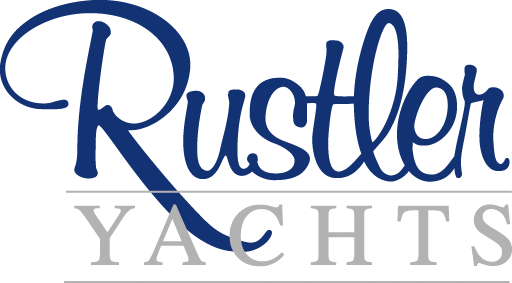 For purposes of this Policy, “Site” refers to the Company’s website, which can be accessed at www.rustleryachts.com “Service” refers to the Company’s services accessed via the Site, in which users can view our products. The terms “we,” “us,” and “our” refer to the Company, “Group” refers to other companies run from this office (Falmouth Maritime Ltd and Falmouth Boatyard Ltd) “You” refers to you, as a user of our Site or our Service. We may share Personal Information with outside parties if we have a good-faith belief that access, use, preservation or disclosure of the information is reasonably necessary to meet any applicable legal process or enforceable governmental request; to enforce applicable Terms of Service, including investigation of potential violations; address fraud, security or technical concerns; or to protect against harm to the rights, property, or safety of our users or the public as required or permitted by law. The personal data of Employees are held and processed for the purposes of satisfying relevant law and for the support and management of Rustler yachts Ltd staff. Employment data is only shared as required by law. CCTV data and images are only shared as required by law and as ordered by law enforcement agencies. We implement security measures designed to protect your information from unauthorized access. Your information is kept digitally on a secure server, and any hard copy data in locked cabinets However, these measures do not guarantee that your information will not be accessed, disclosed, altered or destroyed by breach of such security. By using our Service, you acknowledge that you understand and agree to assume these risks. All data is securely hosted and erased after a maximum of 7 years in archive. All enquiries, issues and concerns in connection with Data Protection matters shall be raised in the first instance with the Sales Director.